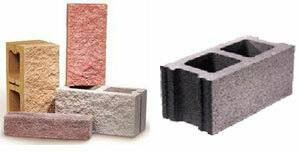 The building blocks of construction! From the ground up, quality buildings start with not just good foundations but the right construction blocks to ensure load-bearing walls are strong and sturdy. At Bryam Mason we stocks all the essentials for any builder working on new builds, extensions and most construction projects, including repair and renovations. Load up your supplies TODAY!